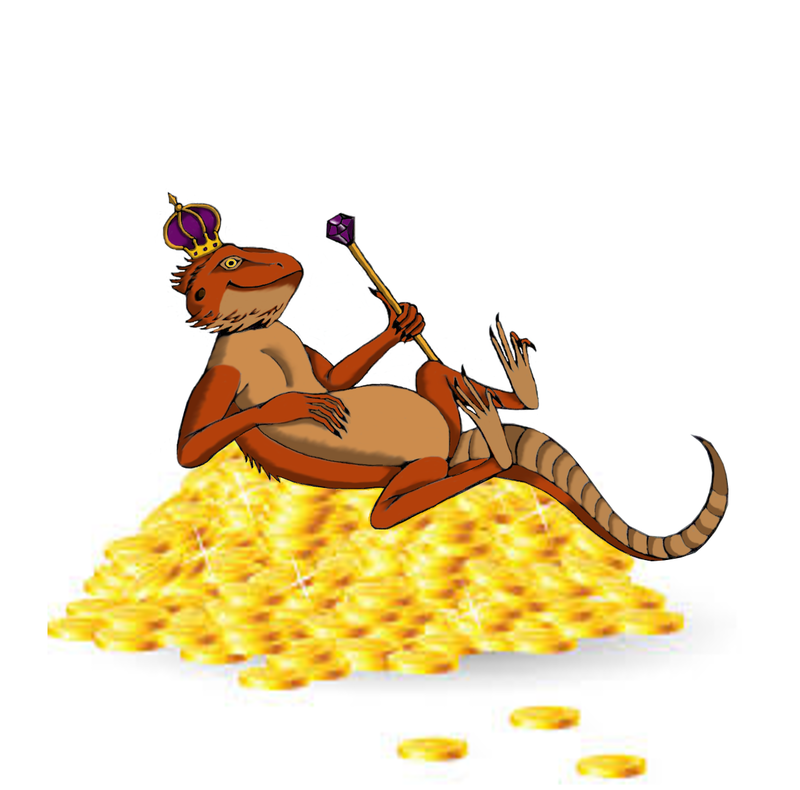 Den of the Lizard King: These Stars Are Ours! now available in Print-on-Demand! 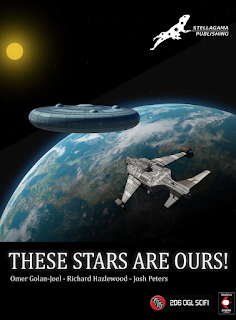 These Stars Are Ours! now available in Print-on-Demand! 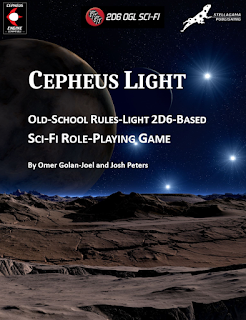 I am thrilled to announce that Stellagama Publishing's sci-fi setting book for the Cepheus Engine/2D6 OGL SciFi, These Stars Are Ours! is now available in Print-on-Demand. Currently, we offer a hardcover option, but soon - hopefully within a week - we will also have a softcover option available. 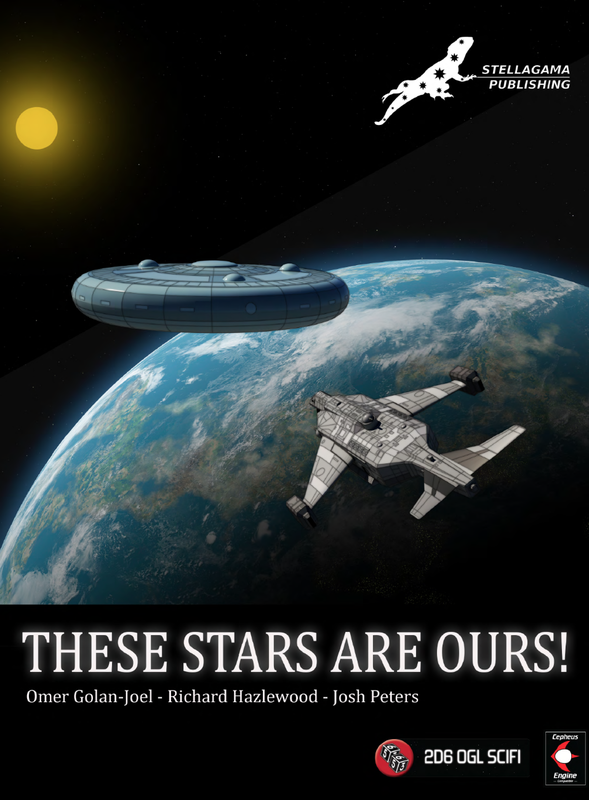 Labels: Cepheus, PoD, settings, Stellagama Publishing, These Stars Are Ours!